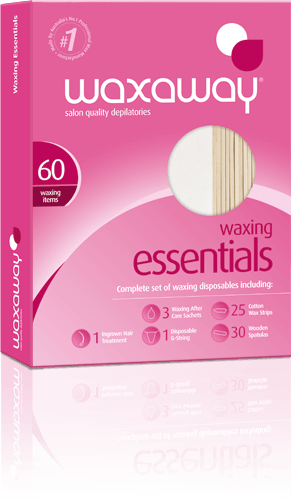 Receive a free essentials pack when you buy a Waxaway sensitive salon wax. Simply purchase a Waxaway Sensitive Salon Wax and complete the details below including the product barcode and we’ll send you a FREE Waxaway Essentials pack. Limit of one per customer. Strictly limited while stocks last. Australian residents only.